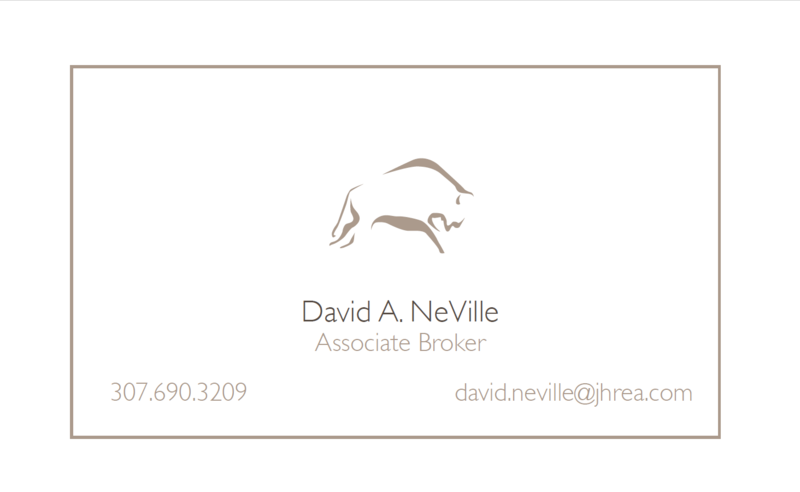 The NeVille Group was looking for a redesign of their business cards to match their classy and elegant style of working with clients and taking care of their needs. 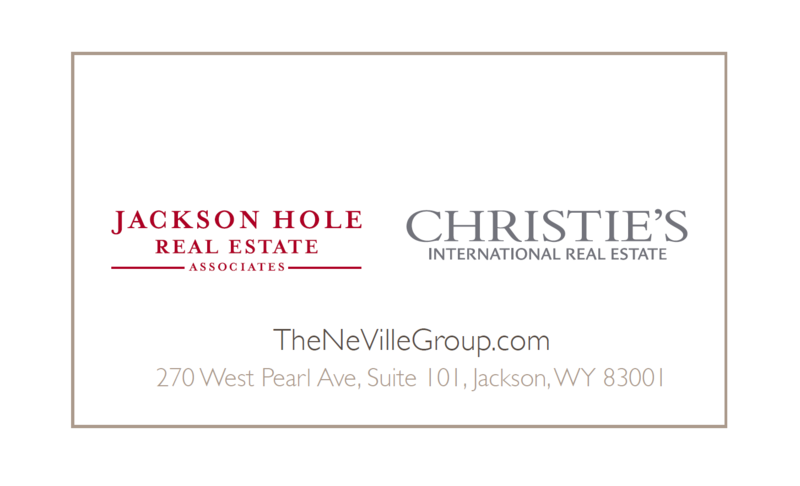 We used colors similar to a sister company and integrated the JHREA and Christie’s Logos seamlessly into the design. The resulting 24pt linen cards make a bold statement regarding the weight of expertise this company has with managing real estate. © Gliffen Designs 2006 - 2019. All Rights Reserved.